OGX Hydrating Body Lotion Moroccan Argan Oil is an affordable drug store cruelty free option. It says it isn’t tested on animals! This HUGE bottle was on sale at my local Mariano’s for $5.00. I couldn’t resist since I was ready to replace my current lotion. Whopping 13 ounces of perfume lotion for $5! I liked the argan oil ingredient along with the other natural stuff. It’s not tested on animals! Yay for cute bunnies not going blind! It’s huge! You get a long of product for your dollar. It’s moisturizing enough for summertime skin. It’s very very heavily scented. It smells like perfume lotion. Each time I applied it, I thought of the scented skin creams you get with a perfume set around Christmas time. Think Elizabeth Taylor’s White Diamonds. You may like this though, I found it overwhelming. Luckily, the scent doesn’t linger. Which, again…I sort of like when it lingers when I like the scent. Don’t let that discourage you from trying it, you may totally dig the fragrance. My skin is very dry normally, goes to a slightly dry in the summer. This worked for summer, but I don’t think this will work one the temps start to drop. Also, because I’m not wild about the scent, I don’t reach to reapply. Will I repurchase? Not this version. I may try another formula from the brand before winter starts. Otherwise, I’m going back to Suave which I LOVE!!!! 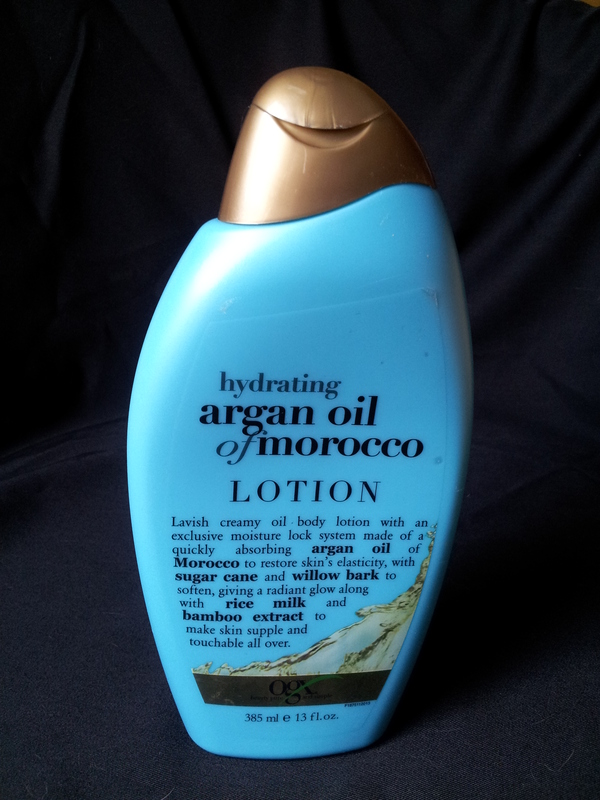 Have you tried OGX Hydrating Body Lotion Moroccan Argan Oil? Do you like it? Product I Can’t Live Without in Winter…but wish I could. Chicago is freaking FREEZING right now. Which means everyone’s heat is set to “Tropical” and means my poor skin is super dry. Here is the story: LUSH product inventor Rowena made this decadent, rose-scented shower ‘lotion’. She noticed how much she liked the sultry soft feeling hair conditioner gives her hair, so she thought how nice it would be if she could have the same feeling for the body too. With scoops of cocoa butter, cupuacu butter, almond oil and Argan oils, and the fragrant scent of fresh rose petals, this is the most luxurious body softener that ever was (if we don’t say so ourselves!). After washing up, slather yourself all over with this new invention. Rinse, pat dry and revel in supremely soft, rose-scented skin. An amazing way to use this product is to slather yourself with it before you take a bath and just soak away while it repairs your skin. You can also use it to shave with…if you are rich. All the beauty bloggers and vloggers always do an Empties post, so why shouldn’t Your Fairy Godmother. I have two (yes TWO) Dr. Who lunchboxes because I am a fanatic. 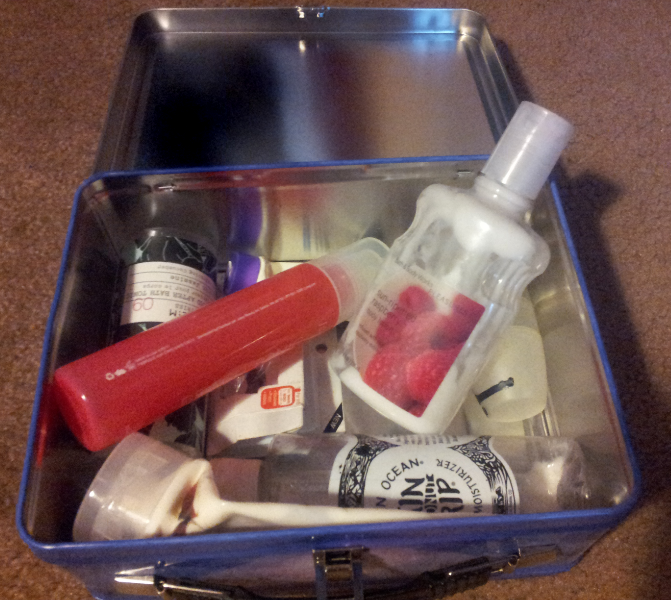 As you know, one is my mani kit, and the other is my Empties kit. I will admit, I got really excited when I finally had enough empties to do post. 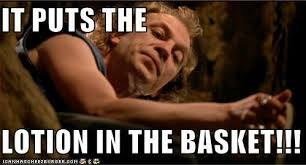 On first glance, I use a lot of lotion. Yeah, I went there….because this movie is freaking fantastical! Julep Beach Tonic was probably my favorite item from my Empties. I loved this smell and it was so perfect for summer. 100% Pure as my second fave, and I loved this scent for night time. It was Coconut, and it was so light and relaxing. Bath and Body Works in Rasberry. 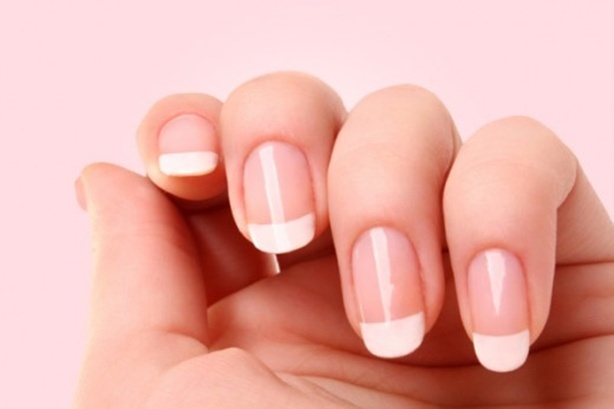 So yummy and perfect for spring and summer. I layered it with the corresponding body spray . Mountain Ocean Skin Trip was another organic lotion in Coconut. It was nice, but too light for my dry skin. Apotheke Coconut Jasmine Perfumed After Bath Tonic. This paired nicely with my coconut scented lotions. I guess I really liked coconut this summer! Argan Oils Face & Body Serum. I wanted to use this on my face, but ended up allergic. So I used it on my hair and it seemed to really moisturize it during the winter. I will probably repurchase this again. And I retired a pair of fake lashes. I think I wore them since New Years Eve, it was time for a new pair sometime in April. Elf Lashes for $1.00!!!!! Seriously. Go.Get.You.Some. I know we blogged about these before. They are so good. What products have you used up lately??? ?